다양한 컬러, 워싱 그리고 멋진 핏! 지금 당장 어반어스 제품을 만나보세요! 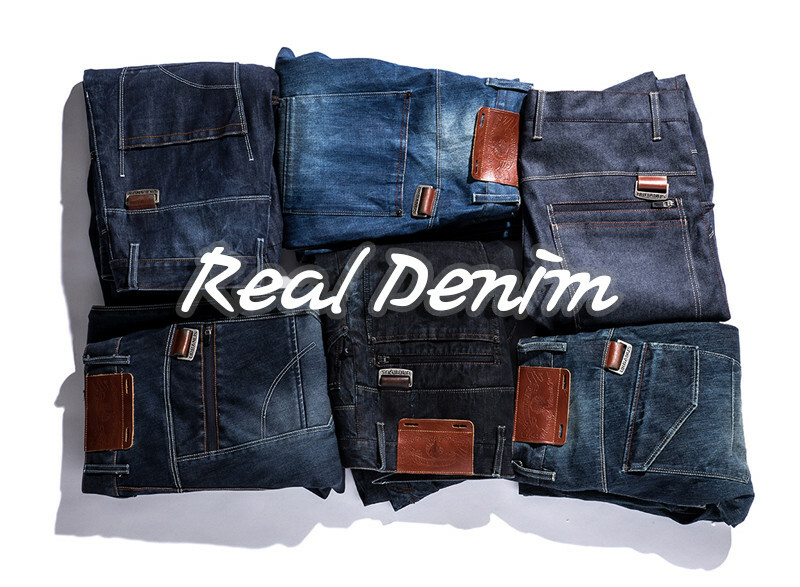 REAL DENIM, Real washing, Unique design, more comfortable fit. 무심한듯 툭, 구매 후기와 착용사진을 남겨주시면 적립금이 지급됩니다. Functional excellence Functional superiority is the pride of URBANUS JEANS. 10,000 g hydrostatic permeability and 10,000 mm water repellency are seated on the product, which stands for its functional excellence as a board wear.